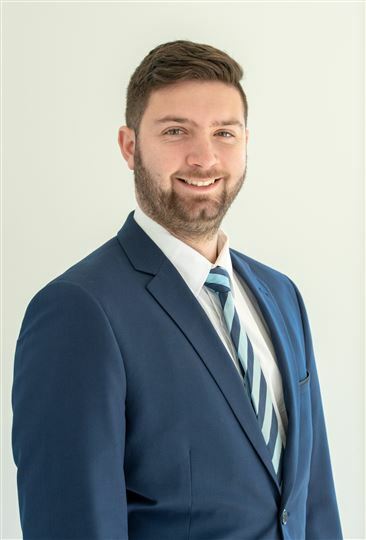 Josh has recently joined the Harcourts Drouin Sales Team with a number of years in the Sales Industry. He prides himself in his local knowledge and his willingness to be always available for his Vendors and Purchasers. Josh is a 24/7 Agent and is not afraid of hard work involving late nights or early mornings to make himself available for everyone. Josh enjoys spending his spare time playing for various sporting teams in the area.